I can’t claim to have been successful this week. My ‘Big Three’ ~ the garage, my office, and the extra bedroom, look the same. They all need major purging, but I didn’t touch any of them this week. Some weeks, Thursday rolls around and I reflect on what I did, what I didn’t do, and what got in the way. Sometimes there are good and valid excuses for not making the progress I’d hoped to make. Some weeks, I can’t find an excuse. This was one of those weeks. Sure, I kept up with the day-to-day necessities. But I didn’t accomplish anything related to this project. And I have to own that. I’ve written previously about this Christmas being particularly minimal, and I’m happy with that. I thought I was done – mostly food gifts for siblings and friends, a few asked-for books for my husband. Then, this past Sunday, I met a friend for breakfast – yay! – and afterwards, she suggested we stop in to one of my favorite boutiques. She had a little shopping to do. I was feeling confident – my shopping was done, and as much as I love the place, there was nothing there that I needed. But then…..I was surrounded by stuff. Fun stuff, shiny stuff, sweet stuff, adorable stuff. Buy me! No, buy me! Wait, buy us both! Okay, not really. But I felt something inside – pressure? guilt? – something that kept telling me I could buy just a few more things for the people I loved. So I did. Forty bucks of stuff – true, it was all food, and the recipients will enjoy everything, but still. I bought only because I felt an internal pressure to buy, not because anyone told me to, not because any of it was necessary. And I’m not saying it was wrong! Giving gifts is fun, and being with my friend was a treasure. I even got a kick out of watching her choose items, ask for my opinion, knowing she’d make others happy. And the boutique is a small business, so I’m very happy to patronize them, even if it was just forty dollars’ worth. 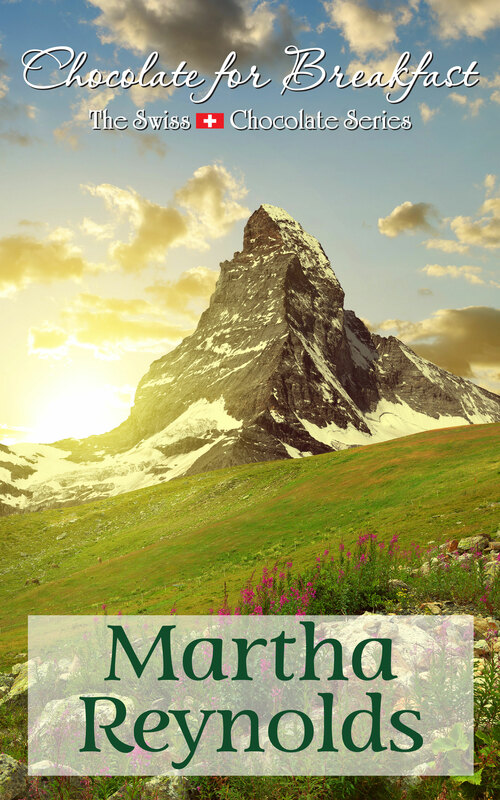 Martha, I’m sure you’ll get to the point (and sooner than you might think) where you can walk into a shop with a friend and walk out without buying a single thing and without feeling the slightest twinge about it! I love buying gifts for others and admit to going overboard sometimes. I just don’t want any more ‘stuff’ in my house, lol.